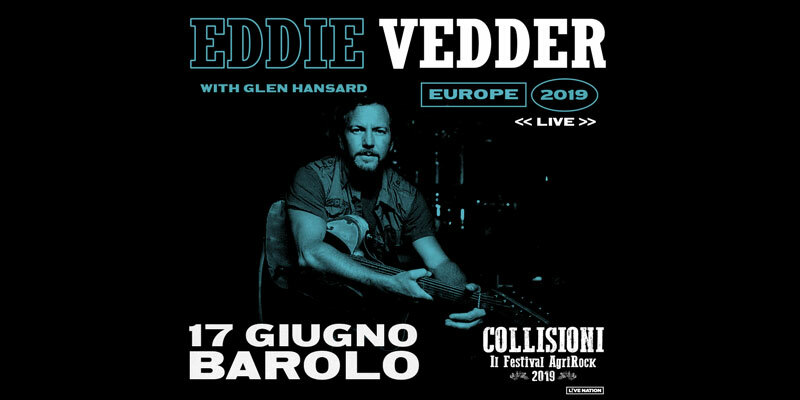 Eddie Vedder will be headlining Collisioni Festival on Monday, June 17th in the picturesque wine country of Barolo, Italy. The evening will begin with a special guest performance by Glen Hansard. Public onsale: TODAY – Wednesday, February 6th at 1pm CET via ticketone or ticketmaster. Ten Club is not conducting a ticket sale for this event. 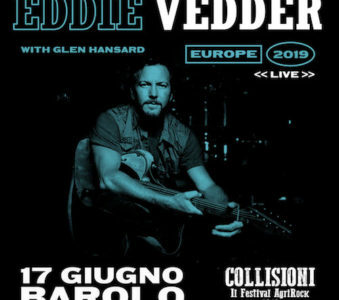 UPDATE: According to collisioni.it, Eddie Vedder concert public tickets sold out in five days.